Keeping an eye on our twitter page we came across a new game by C-H Skårstedt‏ @Sakrac that looks to be a top down grid based strategy game in a similar style to that of Civilization. 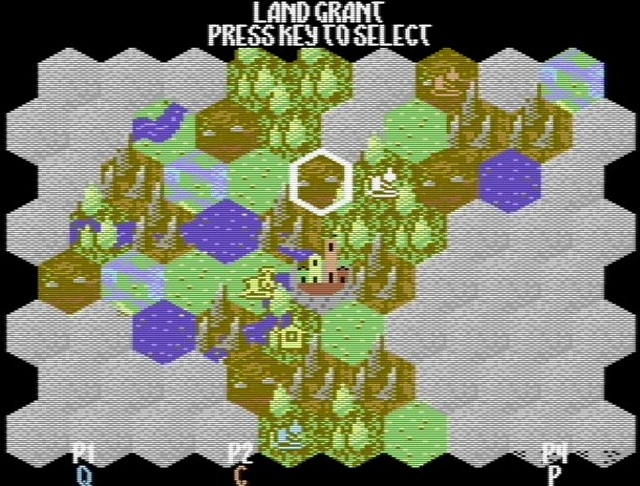 Developed as a personal project for the C64, this game will have up to 4 player support, graphical landscapes such as woodland areas and lakes, features of granting land, trading, production, AND the possibility of multiple worlds with different game tuning. Currently this is the only thing know about the game as in our feed it was only just mentioned about 22 hours ago, but for those of you who want more information we have asked questions such as The team behind the game? Development time? Release date? Any game inspirations? 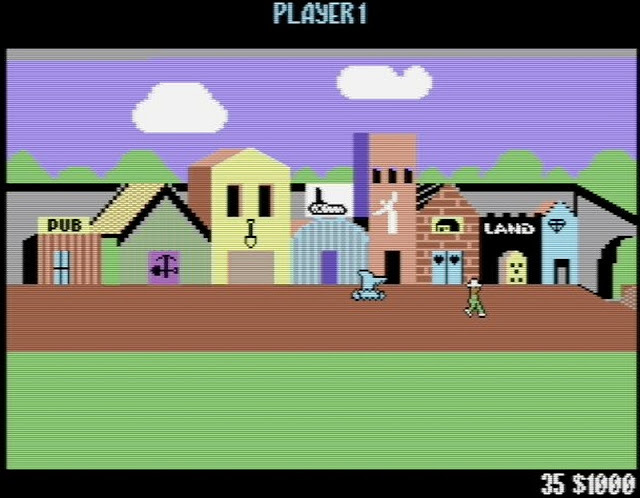 and the Game engine?